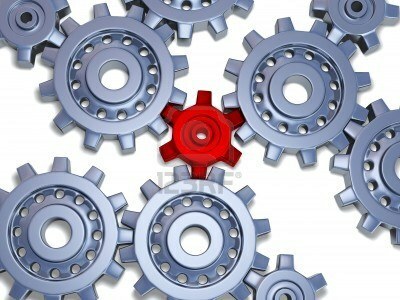 Your realize that you aren’t just a cog in the machine; you are part of the KoG! The Kingdom of God is real: past, present, and future. The Kingdom is the rule and reign of God, and you become a kingdom person when you make the decision to accept Jesus Christ as Lord and Savior of your life. Last Sunday (June 16) we began to readjust our perceptions of life at First Baptist Church. I’m serious, we are doing it! We have begun a 40-day journey to discover what it means for you to be part of the KoG – the Kingdom of God. Yes, you may be insignificant, but that’s your choice. God designed you exactly as you are, and He did it for a reason. He wants you to step up and impact the world by allowing Him to truly rule and reign in you – as your King – because you are His kingdom people. Sunday mornings, Sunday nights, and throughout the week, we are going to dig into the difference that God is going to make as we begin living like kingdom people. I can’t wait! In fact, if you haven’t picked up your devotional booklet (which takes us deeper Monday-Saturday in between our Sunday studies), get one quickly at church.